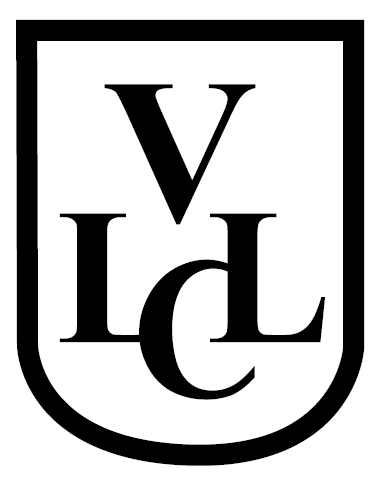 VLLC is a language school with a difference. Our team provides students with a personal approach, using a holistic model to enable development of second languages through picture, sound association. Students are taught to ‘think in their new language’ from day one, rather than translate back to their mother tongue. There is also a strong focus on pronunciation, so that when students speak their new language, they sound like a native speaker. VLLC staff want students to reach their goals. Our student coordinators monitor all student programs to keep students on track and help them achieve the results they are looking for. The VLLC system involves completing a series of individual lessons along with one on one tutorials in order to foster confidence and fluency. Vocational Language Learning Centre (Aust) is a Registered Training Organisation (0773) and was established in 1990 in response to the need within the community for competency based language tuition that was not only fast and effective, but which also directly related to the vocational and personal needs of both individuals, government and organisations. 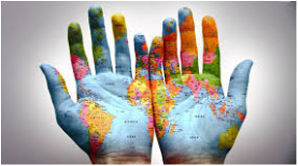 VLLC have been teaching languages for more than 25 years. "Experience the transformative power of learning a language with VLLC's personal development guide. Whether it leads you to a new life overseas, gives you confidence to visit new people, learn how to fully embrace change during your language journey."